Power 98 FM is an hot adult contemporary radio station from Singapore. 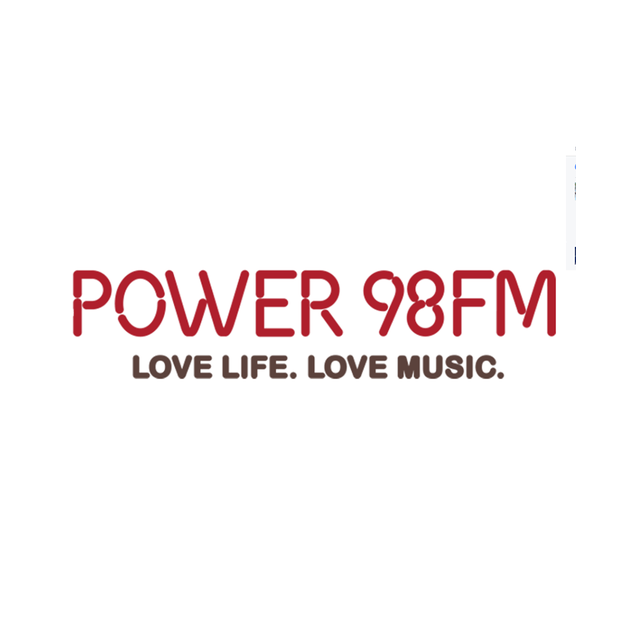 Power 98 FM provides 24 hours of contemporary pop music, entertainment news and sports, travel, food and movies updates. Tune in into Power 98 FM for a schedule full of entertainment and diverse content that you’ll love.